The first film in the Vocabulary of Expression series looks at Sonoma, California bronze sculptor, Jim Callahan and his sculpting and casting process along with a healthy dose of his views on art, the world of humans and animals, and the process of creativity. 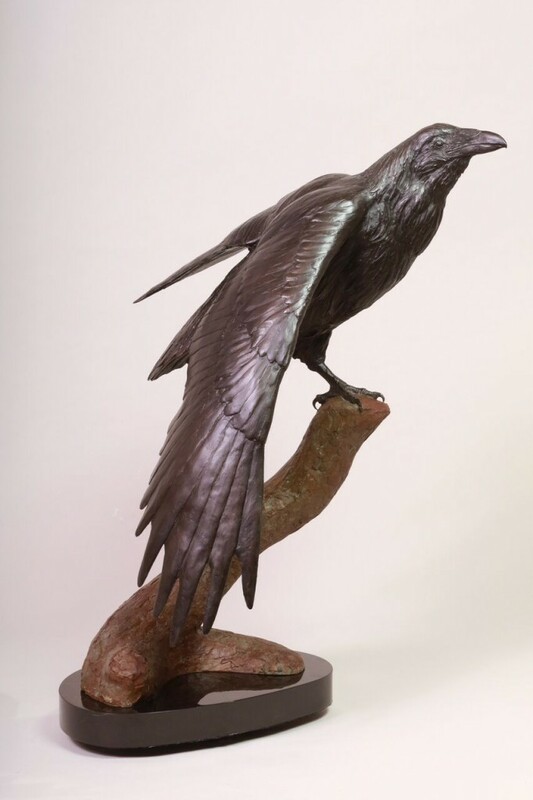 Raven Awakens is an examination of both the physical creation of art as well as the personal, intellectual and mythological connections that drive the creation. You can view more of the film on the Raven’s Process page. For more information on Raven Awakens and the progress of the other films in the Vocabulary of Expression series, please sign up for our newsletter here.